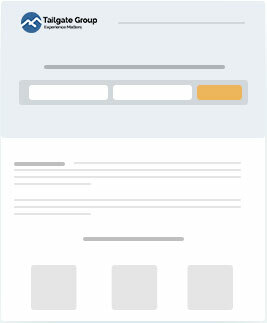 Check out the website of Tailgate Group where the design elements are the true testaments to sophistication. 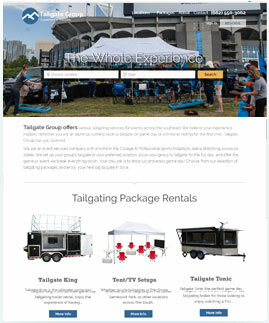 Tailgate Group aims at providing a unified platform for a variety of tailgating services all across the southeast. 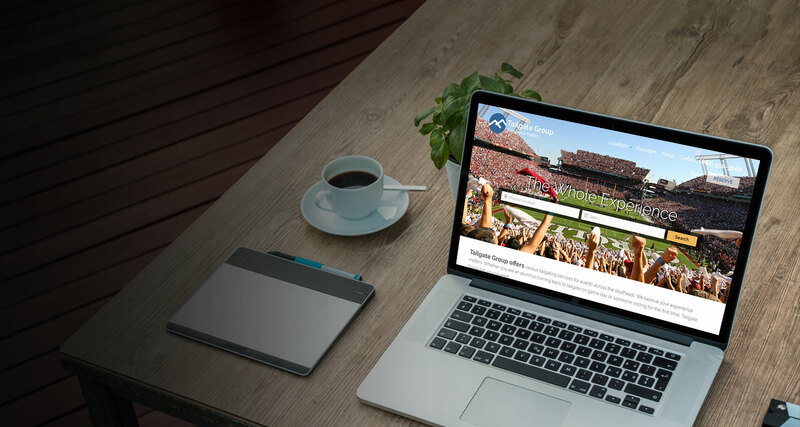 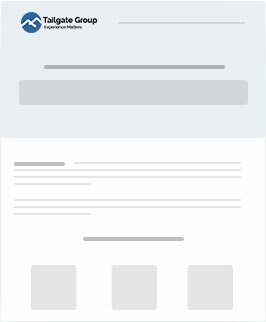 With this well-crafted website, Tailgate Group has successfully made the switch and leveraged the power of Internet to empower its brand. 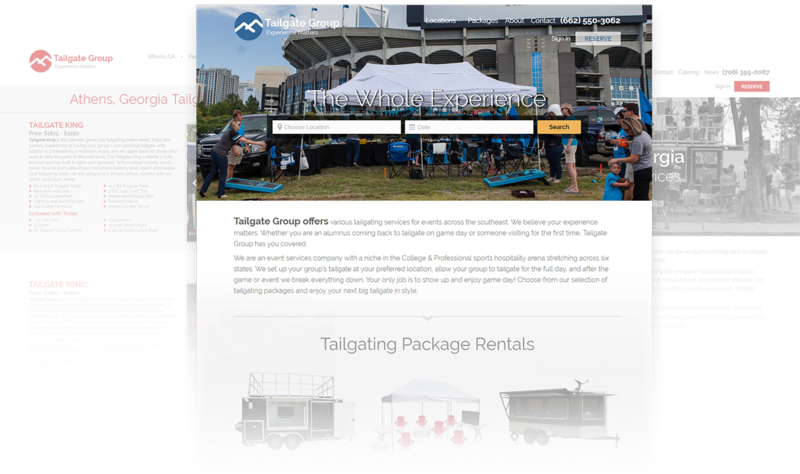 By offering premium tailgating services at amazing packages, Tailgate Group has earned a lot of popularity from everywhere. 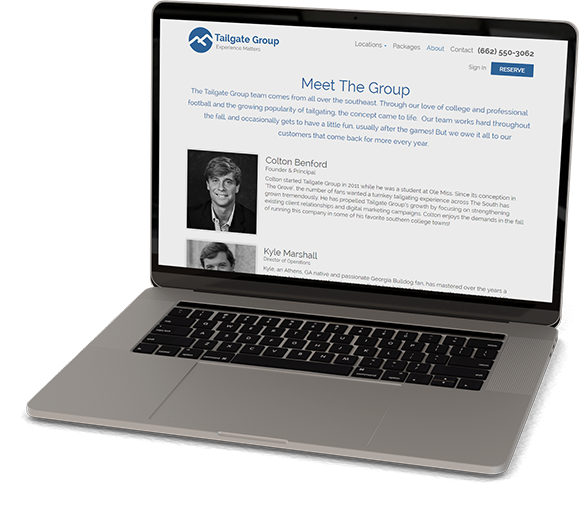 Know more about Tailgate Group.